Dark gold wine with a developed and complex aroma of honey, dried fruits, hazelnuts, and vanilla. 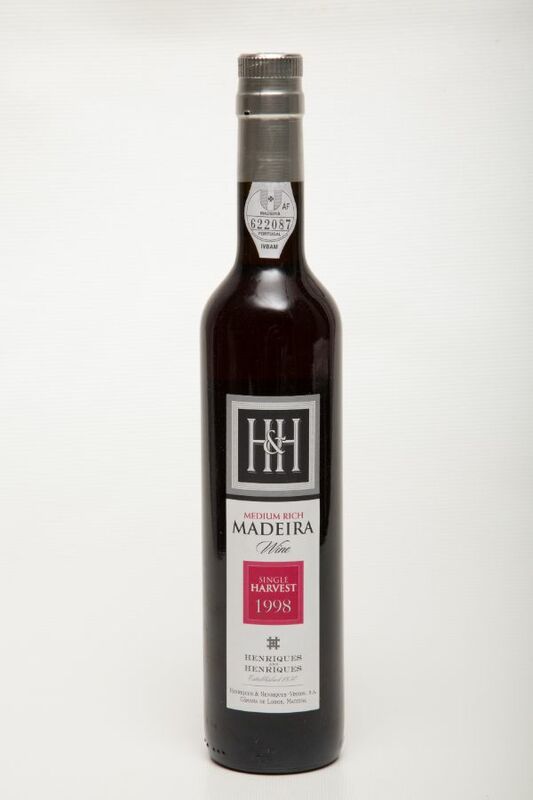 Medium rich palate of dried fruits, with toffee and wood and a good balance between the acidity and sweetness. An excellent accompaniment to rich desserts and chocolates. It can also be enjoyed with coffee and as a digestive.